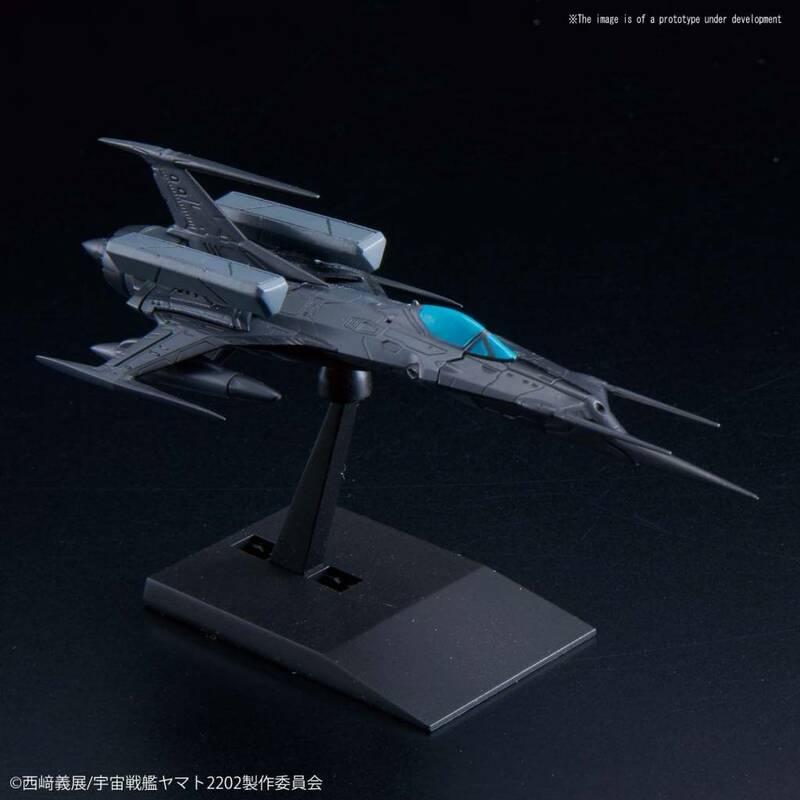 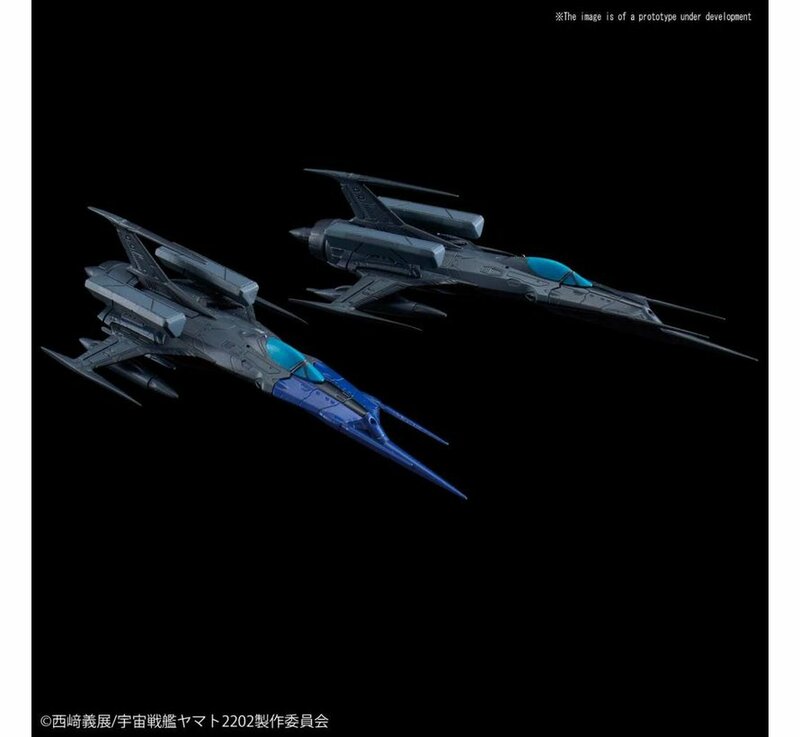 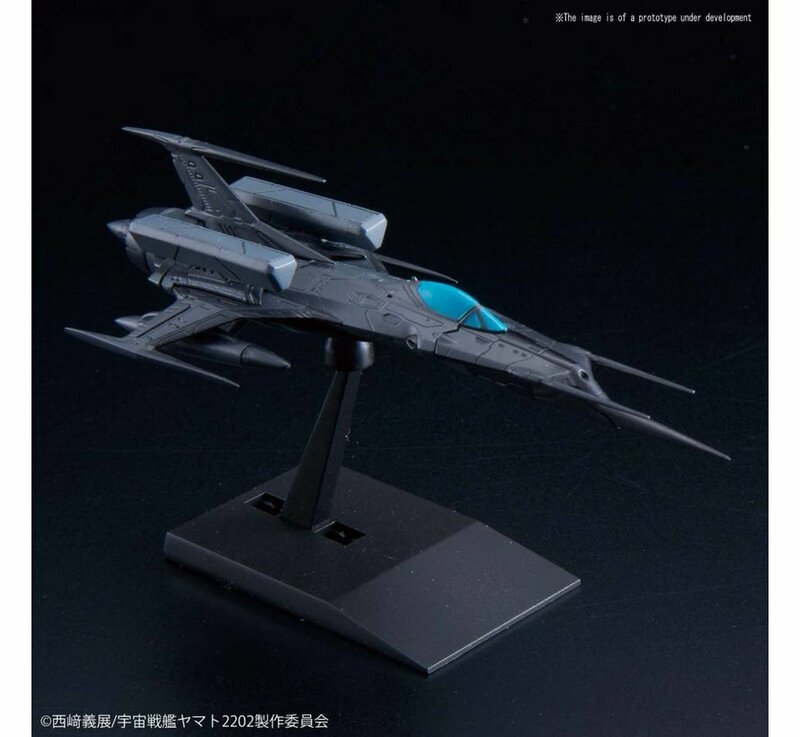 Approx Product Size: Approx 3"
A twin pack of the "Black Bird" from "Yamato 2202"! Includes optional nose section to recreate Kato's personal unit as well as display stand. 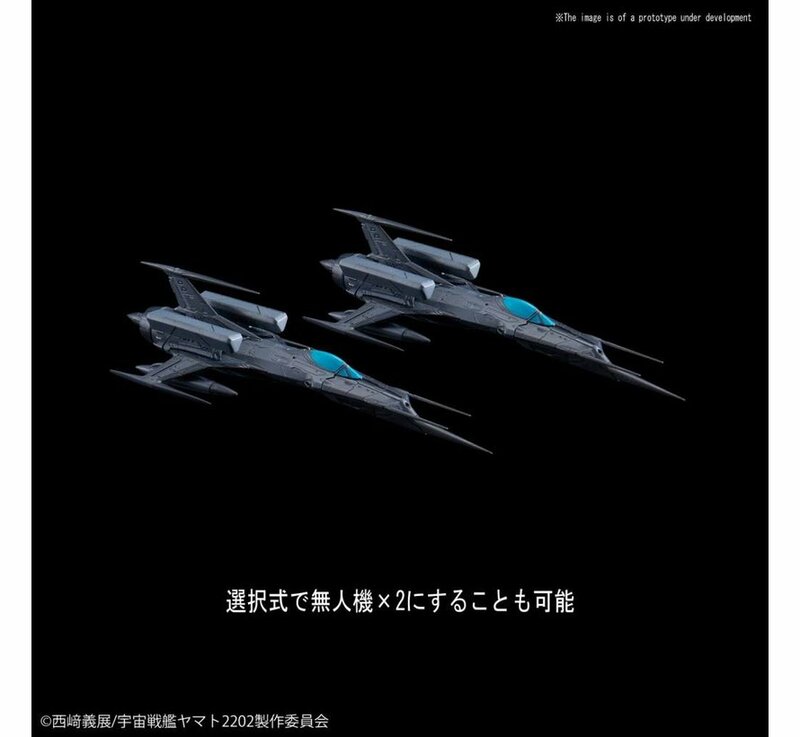 Runner x9, Instruction Manual on box.